We are always looking for designs that use humour (lets face it sometimes the design world is just too tried and tested!) 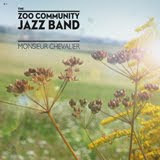 and we were delighted when we discovered this little gem. 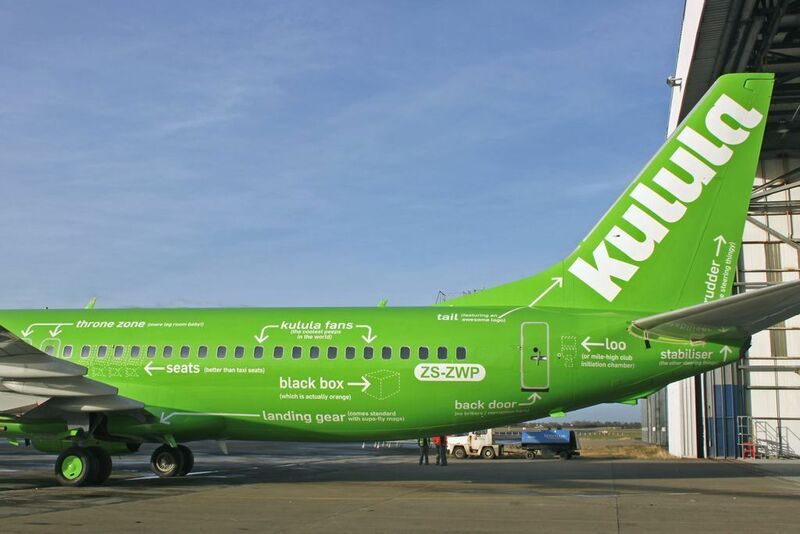 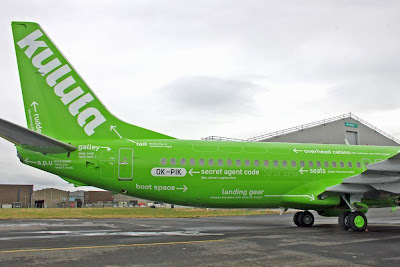 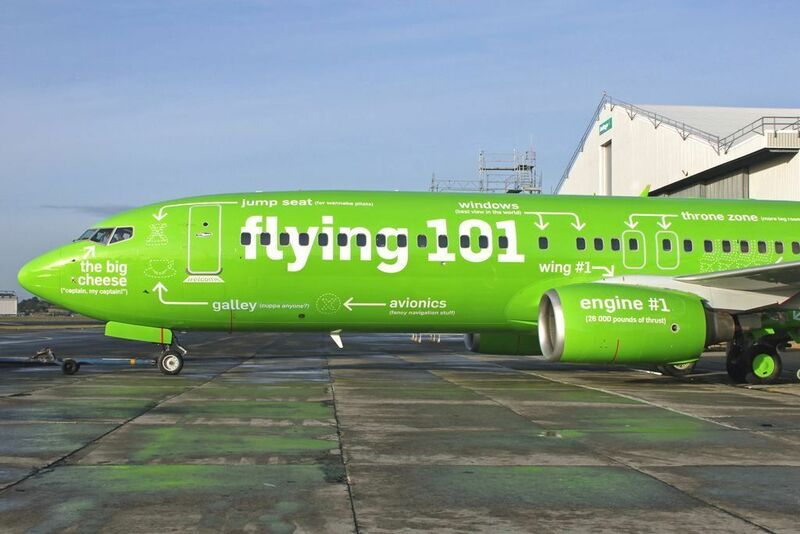 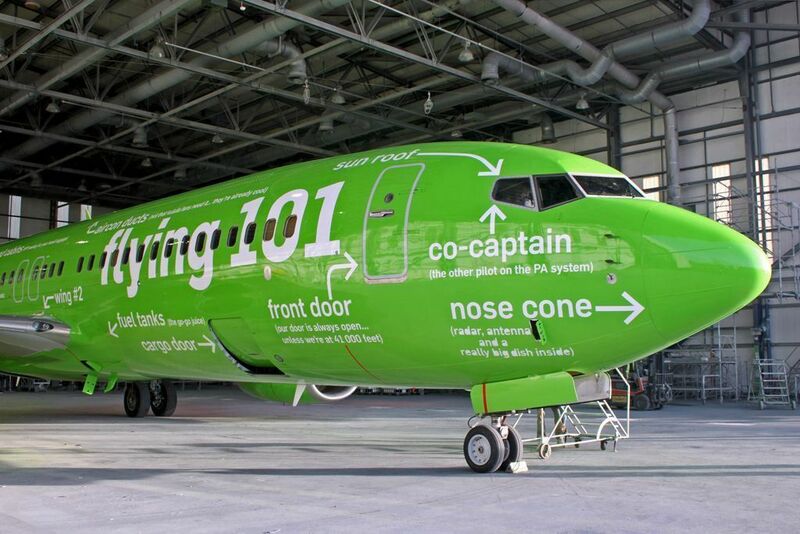 Full credit must go to Kulula and their in house design team for pushing the limits of the brief to come up with a refreshingly bold and graphic design solution. 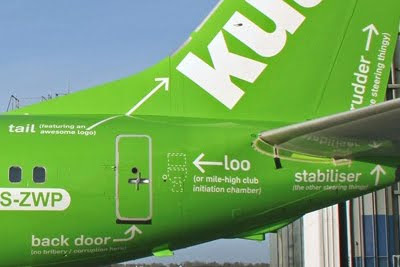 Will others follow their lead?